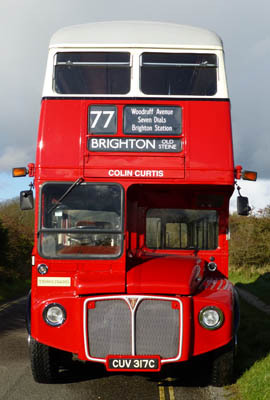 Connections with Brighton and Hove : Colin was born in Brighton and had a very early association with Brighton Hove & District (the forerunner of Brighton & Hove Bus and Coach Company). In the early war years during his school holidays from Varndean Grammar School for Boys Colin managed to obtain work in the Conway Street workshops. 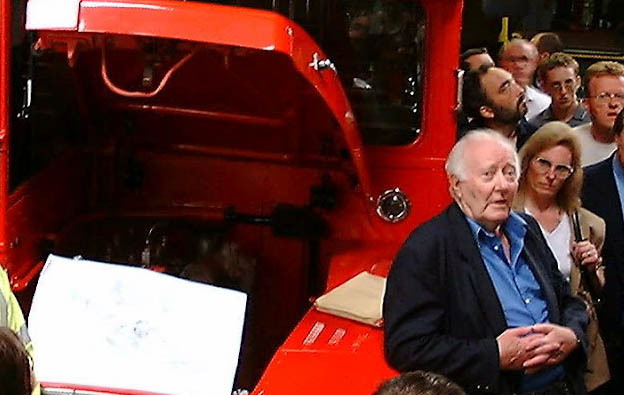 Although his career took him to AEC in 1947 and then London Transport, he always took a keen interest in the Brighton Company and made visits in recent times following his retirement to see behind the scenes at the Conway Street offices and garage and keep in touch. 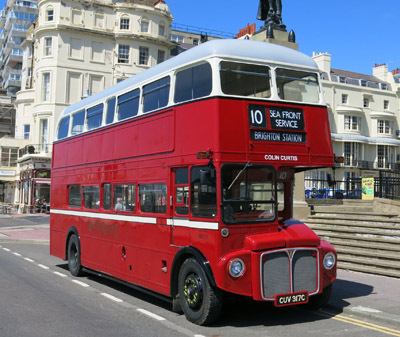 He was delighted when the Company acquired a Routemaster as it was the vehicle that epitomised his work having spent many years with a team working on prototypes to develop the famous London bus in the 1950s and 1960s. 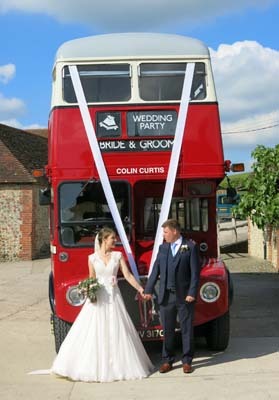 Colin died in Crawley Hospital aged 86 in September 2012 after a lifetime’s career in the bus industry. 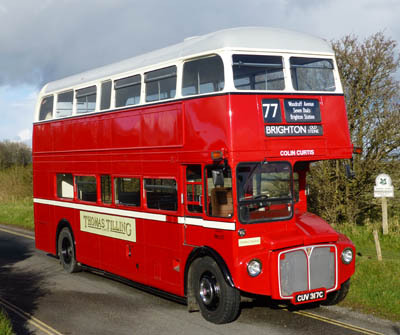 RML2317 AEC Routemaster - carried since October 2012. Thomas Tilling side names changed to Brighton Á Hove April 2014.